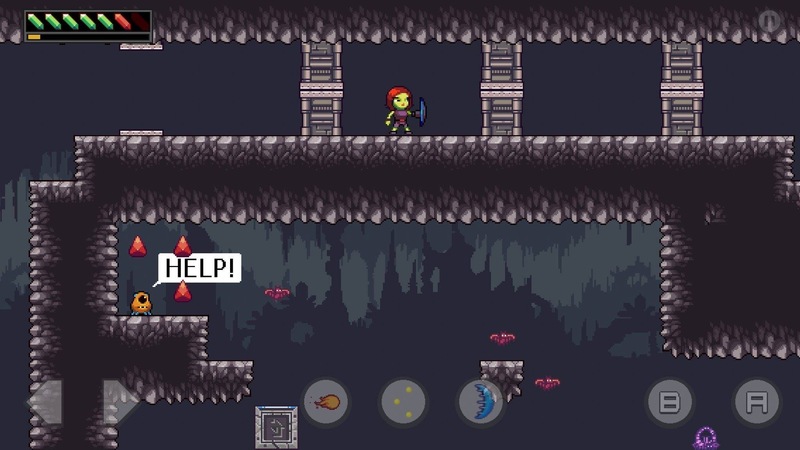 2D action platform games featuring pixel art seem to be in the DNA of the team at Retro Phone Games. Led by Chris Jorgensen, and previously known as Cascadia Games, the studio rebranded a while back splitting off into two different banners under which to release new IP. Ferocity2D is for the bigger tent pole releases, such as the remake of ’90s classic Wacky Wheels, and the upcoming mascot platformer Bearcat Attack. Retro Phone Games on the other hand, is for the smaller mobile titles with a retro aesthetic. From the more puzzle-centric Cavorite series, to the running and gunning of Ammo Pigs, and the excellent 2-bit Cowboy games featuring a Game Boy colour scheme, vehicles and exploration, the studio is good at what it does. 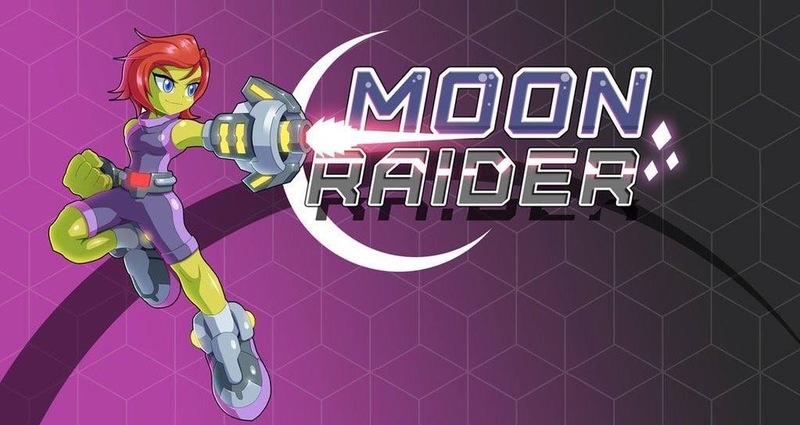 Moon Raider – releasing out of the Retro Phone Games stable – looks like it’s building on the foundation laid by Cavorite, 2-bit Cowboy and Ammo Pigs, combining pixel art, running and gunning, and exploration. Videos drip-feeding details throughout the development process show a promising title on the way. The ingredients seem to be in place: boss fights, weapon upgrades, interesting enemy variations, double-jumping, wall-climbing, underwater exploration, aliens, sci-fi and secret areas. Can’t wait to get hands-on with this one.